This was to be a summer of reading pony books--both old favorites and new discoveries. Like most plans, this one has gone awry, by and large for good reasons (that is, working with real ponies, for my daughter, and...wait, my reasons aren't nearly as fun; never mind). But while camping, we were able to indulge in a few pony books, so at least we read some equine texts before the autumnal equinox. We burst out of the post with two vintage books--my daughter embarked on a Pullein-Thompson yarn we'd bought at a thrift store in England, while I ran with a vintage horse title picked up at a local Value Village: White Ghost Summer by Shirley Rousseau Murphy. To say that this was a strange book is an understatement. I kept reading snippets aloud to my daughter in astonishment, provoking her to cry "As if!" and "OK, then," and "Suuuure" at frequent intervals. 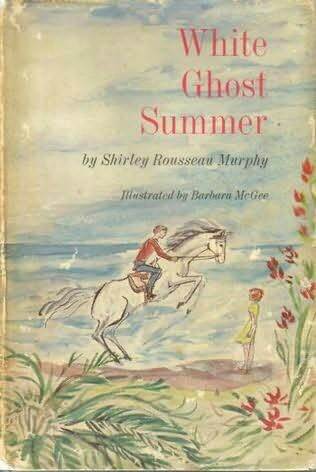 In brief, White Ghost Summer tells the story of young Mel, a horse-loving girl, and her sisters and one brother, who all settle into a big, rambling house with their self-employed mom in San Francisco. (She is an illustrator, putting my daughter and I in mind of Jill's whimsical storybook-writing mother in Ruby Ferguson's books.) The illustrations depict the house as a Victorian wonder complete with widow's walk. This marvelous dwelling sits across the street from the beach, where Mel can see horses from the local riding stable, which is located in a vast and wild city park that also houses a beautiful zoo that has free admission. 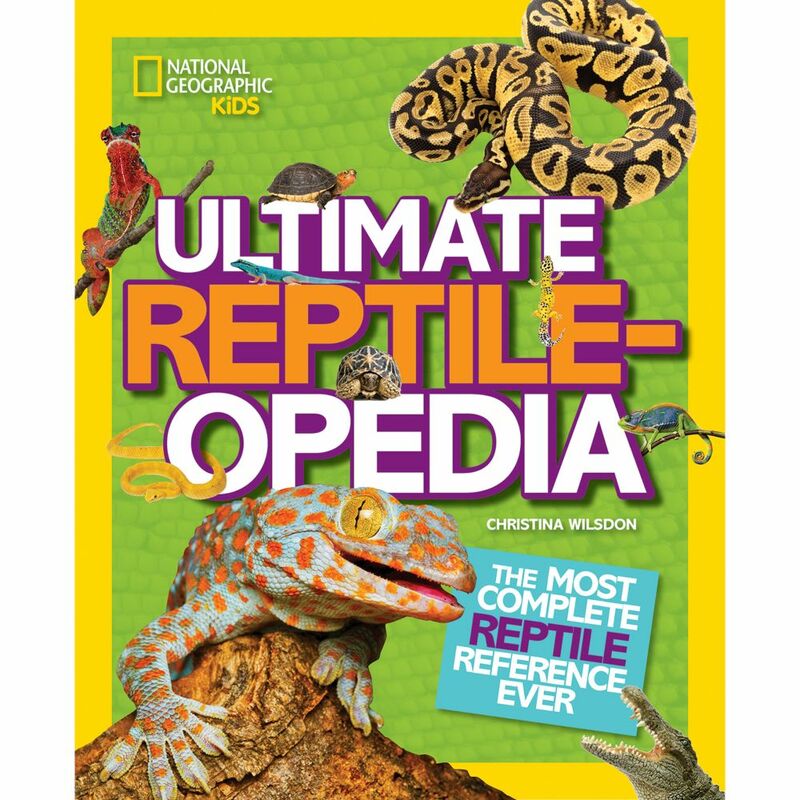 And of course Mel gets a gift of an entire summer's worth of daily riding lessons. Daily! "Right," said my cynical daughter. "And I bet there is a nonstop county fair with free cotton candy, too." For a while, that is how it went: I'd read aloud snatches of the book, aghast at the weirdness of Mel and the stunning pace of events; my daughter would react with astonishment. "Listen to this! Mel tells her riding instructor which horse she will ride! '"I will ride that little bay gelding," Mel said to Mr. Blake. "You will ride that gray mare," said Mr. Blake.' Can you imagine telling your riding instructor what horse you will ride?" "Oh, and this! This is what Mel says to a girl in her class: '"Playing tag [on horseback] is very good; it teaches you a good seat, and makes good hands. How are your hands?" The little girl looked at Mel and fled to her mother." "I'd flee, too," said my daughter. "What a weirdo!" Mel's intensity makes one understand why other girls in the story gang up on her and stick a burr under her saddle at one point. Mel goes on to become the stable's top rider in barely two months, and by the book's end she rides in a top-rated show and comes home with blue ribbons galore from the biggest events. That's when she's not busy with the mysterious orphaned boy who has a herd of pureblood Arabian horses hidden in a secret rock-enclosed meadow deep in the park that has never been discovered by park authorities. And yet. I couldn't put it down. Neither could my daughter when I'd passed it along to her. Although we still couldn't suspend our disbelief at Mel's meteoric rise at the stable and in the showing world (a feat far less believable than finding a hidden valley of Arabians in a city park, a story element akin to a doorway to Narnia in the back of a cupboard, or winning the Grand National on a piebald won in a raffle), the author's lovely writing drew us along. "Buttons stayed where he was, ears twitching this way and that as the noises came from one side, then the other. When they got close enough he would slip away. But not yet. It was deliciously exciting to stand like a shadow and hear everyone thrashing about and making a great stir. He took another drink." Which is pretty much what our cats do when everyone is frantically looking for them. The book was published in 1967, when I was still learning to read, and I assumed the author was long gone; I am glad to say I assumed incorrectly. We did a bit of Googling when we got home, and found that she is indeed alive and has produced a well-received series of detective mysteries starring cats (written for an adult audience), among other works--and that she grew up on a farm where she rode hunters and dressage horses! There's a delightful interview with her on this site: http://www.sylviaengdahl.com/joegrey/author.htm. 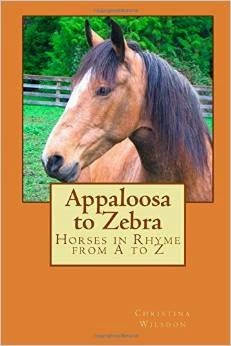 My daughter and I agreed that this was one of the oddest horse books we'd ever read but also one of the most enjoyable. We were quite pleased that it had come along on vacation with us.